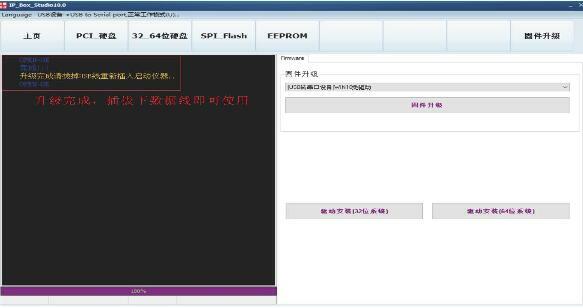 How to update firmware of IPBOX 2 high speed programmer? 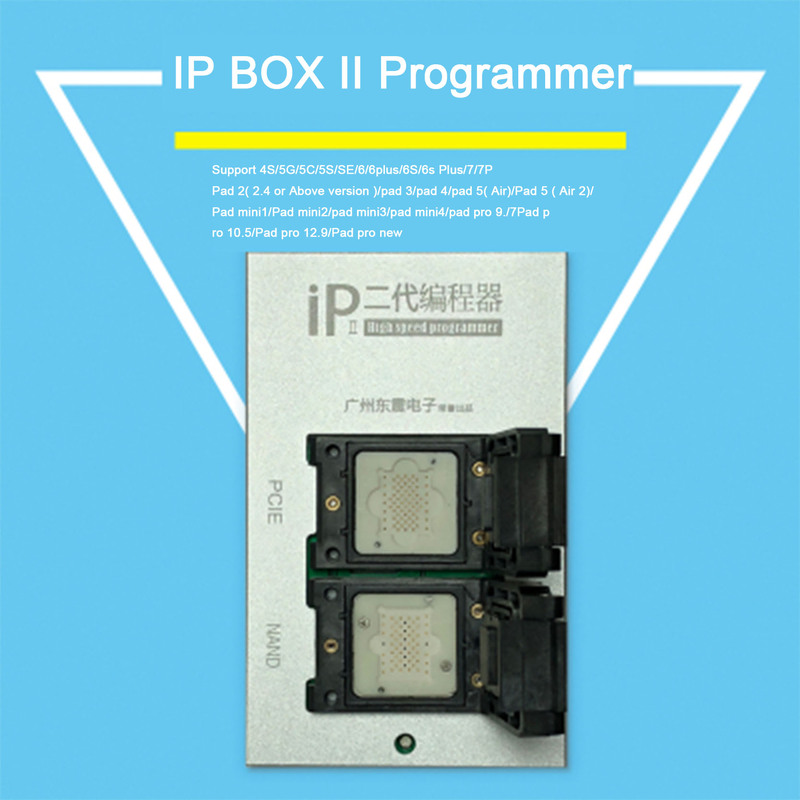 IP BOX II High Speed Programmer is the new upgrade version of IPBOX 2 progammer, compared with IP Box V2 IP High Speed Programmer, it add many new features and functions.How to update firmware of IPBOX 2 high speed programmer? it is too important for phone repair technicans. B. 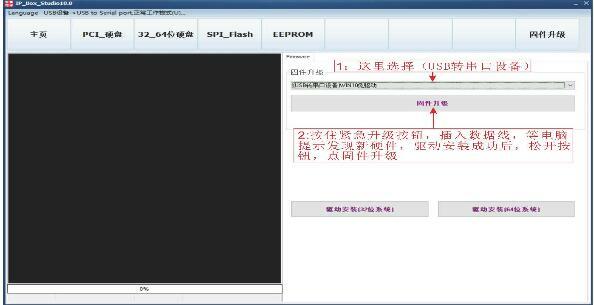 Press and hold the emergency upgrade button, plug the data cable, wait for the computer to prompt to find new hardware, after the driver is successfully installed, release the button and click the firmware upgrade. B. Press and hold the emergency upgrade button, plug the data cable, wait for computer to prompt to find new hardware, after the driver is successfully installed, release the button and click the firmware upgrade.